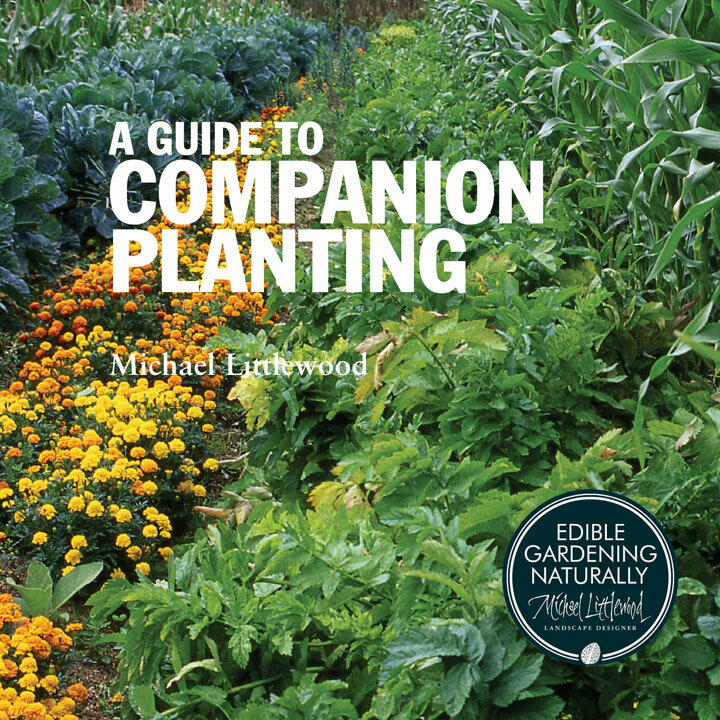 This inspirational beginners' guide provides a straightforward introduction to the basics of companion planting, explaining the benefits of gardening in harmony with nature and outlining the different ways in which companion plants can work to make your garden healthier and more productive. It explores the many benefits of mixed cropping and intercropping and shows how easily companion planting techniques can be incorporated into any style of plot. 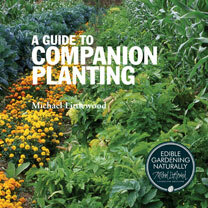 Extensively illustrated and clearly laid out, it makes companion planting accessible and achievable. 44 pages.